Happy New Year and welcome to Margo’s new website and blog! 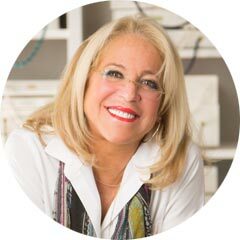 I am looking forward to talking with you about new interior design trends along with the traditional New England Coastal designs most of us know and love. I thought it would be appropriate to start with the colors of the year. Pantone seems to always be the most anticipated and this year is quite a change, Ultra Violet! Perhaps not the most coastal appropriate but would look amazing accenting your city or suburban home. 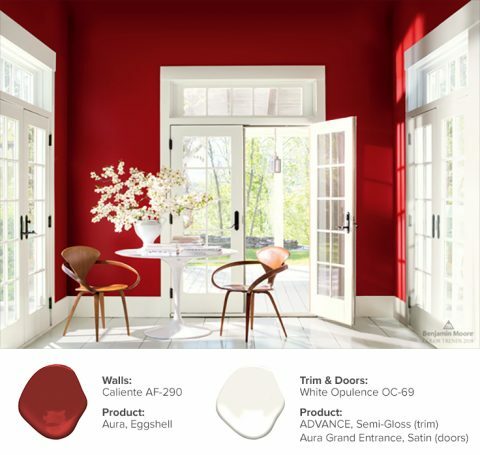 Benjamin Moore declared Caliente their color of the year and it is gorgeous! One can always use some red in their home. In feng shui it brings good luck. Use it to redirect energy in your house. Just check your directions first. 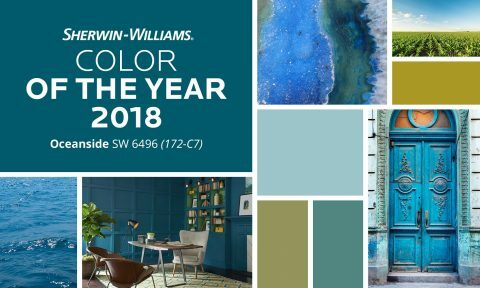 The color of the year we can get behind is Sherwin Williams’ Oceanside. Wow! This color conjures images of the sea, vacations and exotic destinations. It’s still jewel tone like Pantone’s but it’s Cape Cod. I can’t wait to use it. Perhaps in your home? It’s nice to see what is trending but more importantly, do you love it? If not, go with your heart. Go with what you love. If you love pink and orange, tell me. We will make it work in your home. 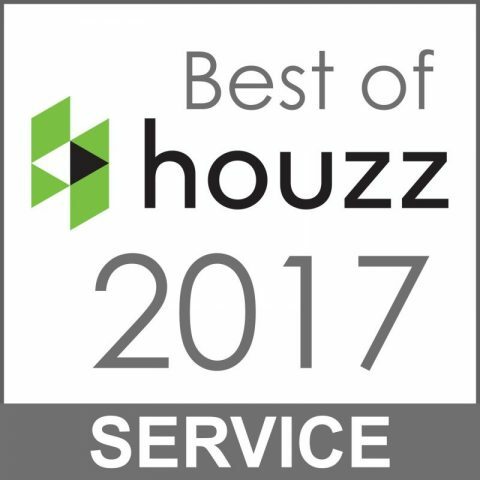 We will design around you and your family and we will deliver something you will love and live with for years to come. Please let me know if you have any ideas on what you would like to see here. I am open to suggestions and really welcome them. I would love for this to be an open forum for my clients.